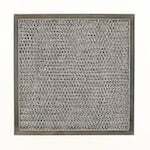 The RangeAire 610037 Comp. 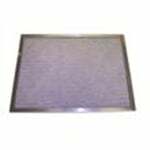 Grease Filter, manufactured to match or exceed OEM specifications by the American Metal Filter Company, is a compatible replacement for the RangeAire 610037 microwave filter. 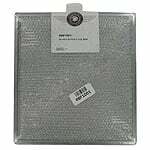 This aluminum filter measures 12 1/4" x 17 1/8"
The AMF RHF1211 Replacement for Whirlpool 830732 Compatible Grease Filter is used in ducted and non-ducted range hoods, as well as over the counter microwave ovens. 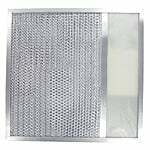 The Imperial Cal ICNEW10 Compatible Aluminum Filter is a washable filter that reduces grease, dust and smoke, while re-circulating filtered air back into the kitchen. 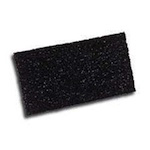 The American Metal RHF1302 Range Filter is used in ducted and ductless range hoods, as well as over the counter microwave ovens. 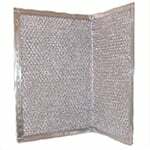 The American Metal Filter RHF1305 Microwave Filter is constructed with an aluminum frame, surrounding layers of expanded aluminum and aluminum foil. 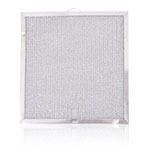 The American Metal Filter RHF1306 Grease Filter reduces grease, dust and smoke, while re-circulating filtered air back into the kitchen. 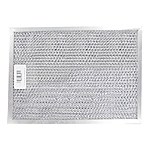 The American Metal Filter RHF1307 Range Hood Filter is made with an aluminum frame, surrounding layers of expanded aluminum and aluminum foil.